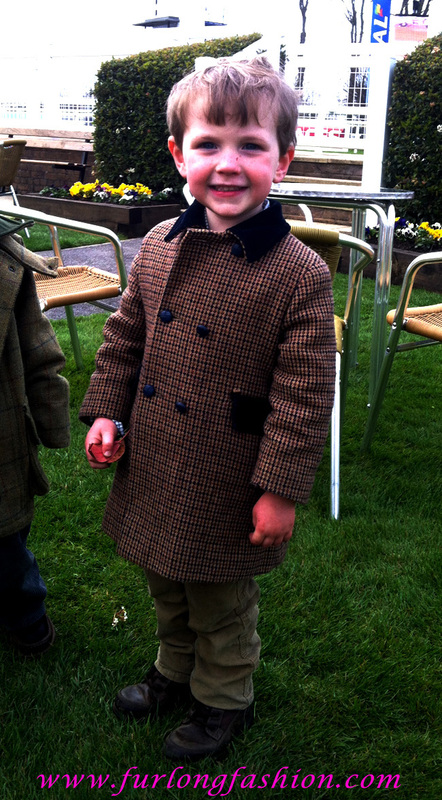 Young Fashionista at his best at Windsor races. Another example of a young racegoer putting veterans to shame. 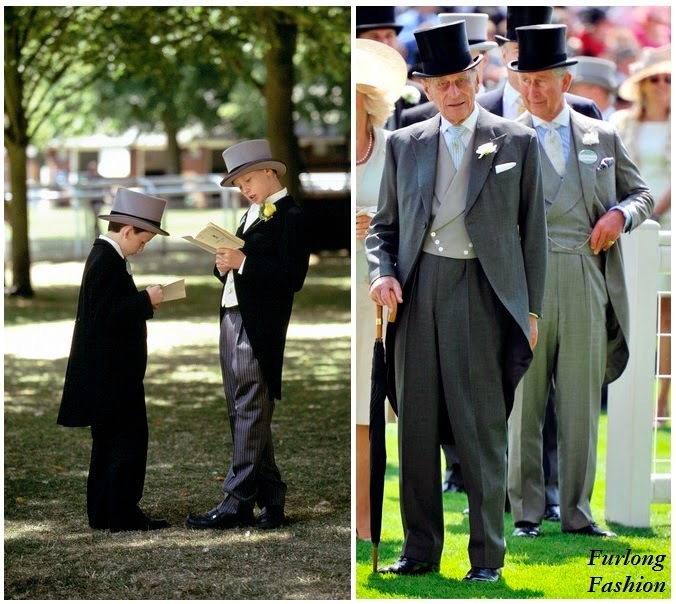 Full credit has to go to his parents for presenting this young man immaculately at Windsor races. Take notice to the well looked after and polished shoes. 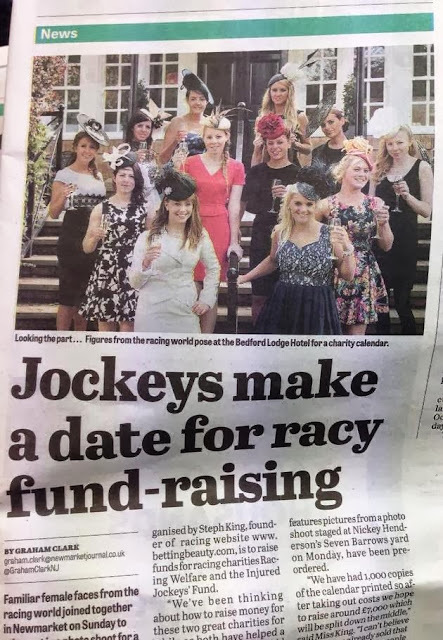 Everything he wears fits well and is in keeping with the dress code, which is loosely implied by racecourses across the country. The coat which he wears obviously steals the show. Not only is it fitted to perfection, but the blue velvet collar sets it apart from the rest of the tweed coats usually seen at race meets, when the weather is less than ideal. Young Fashionista at his best although he doesn't quite know it yet!! !